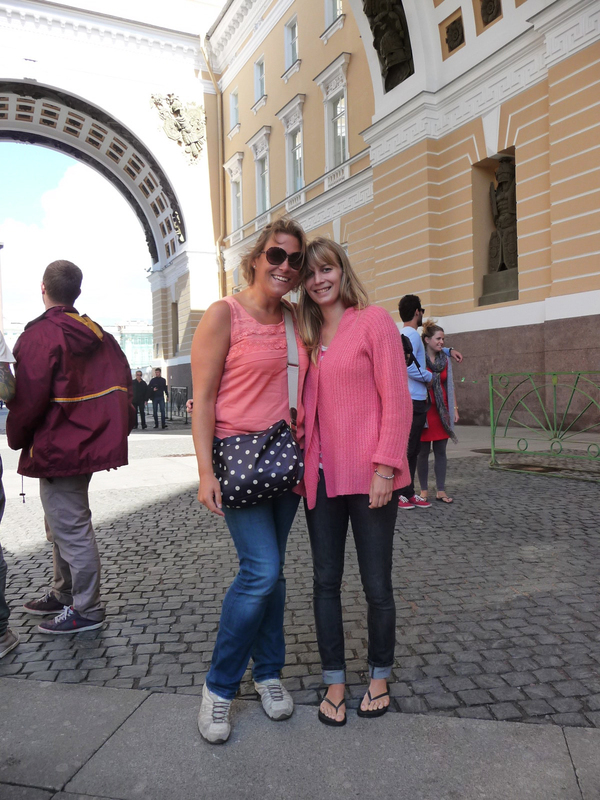 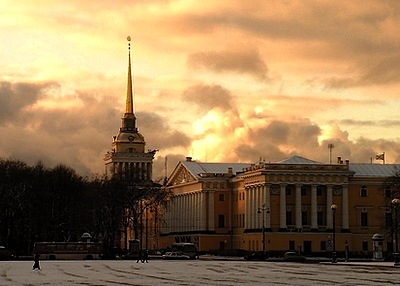 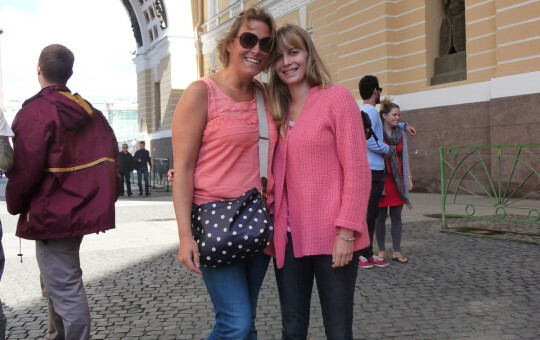 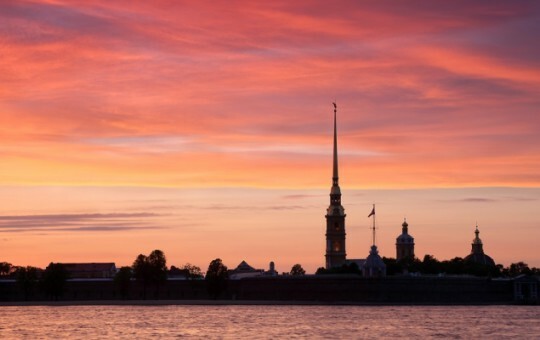 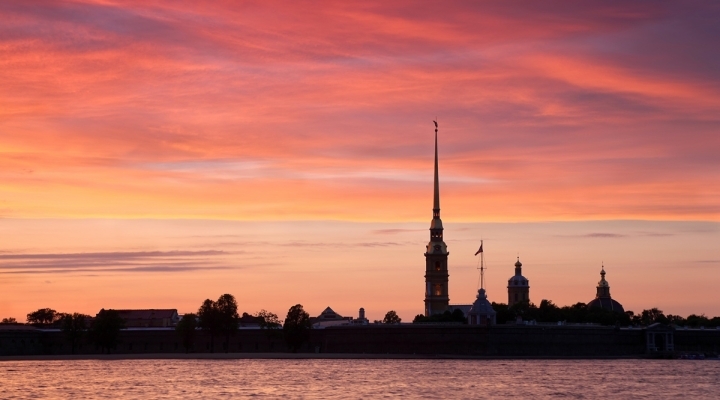 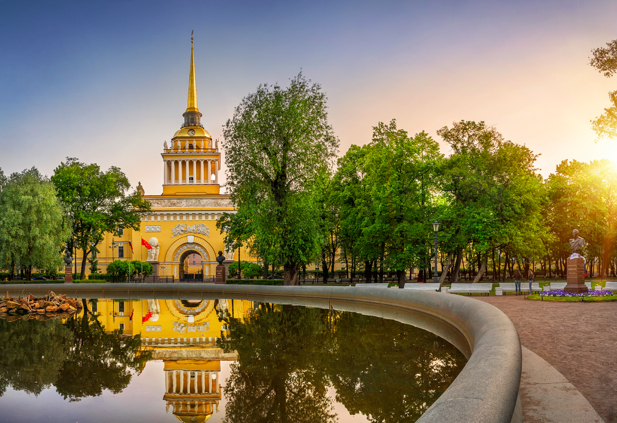 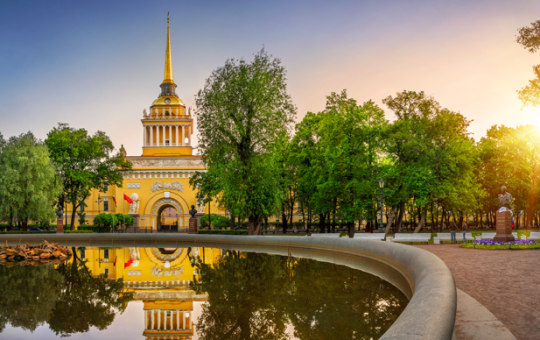 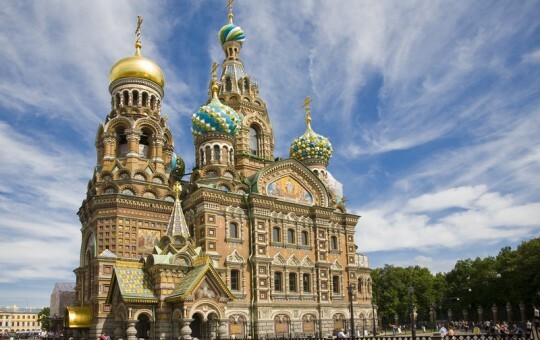 Fall in love with Saint Petersburg seeing all the musts! 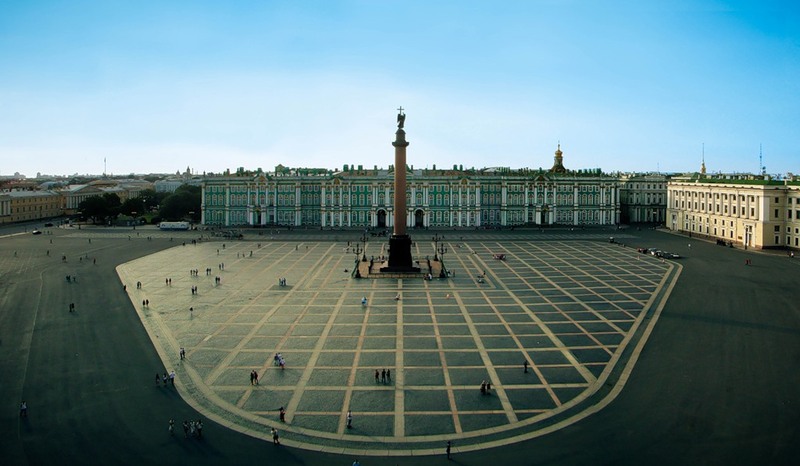 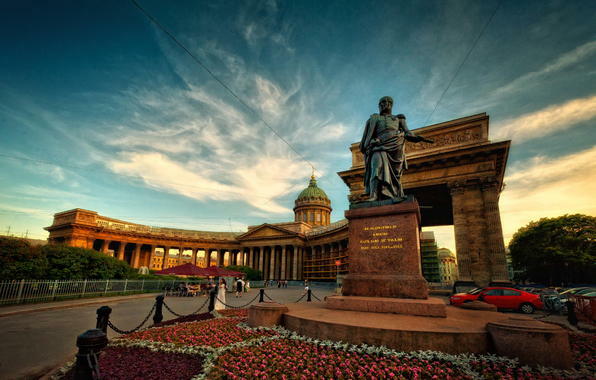 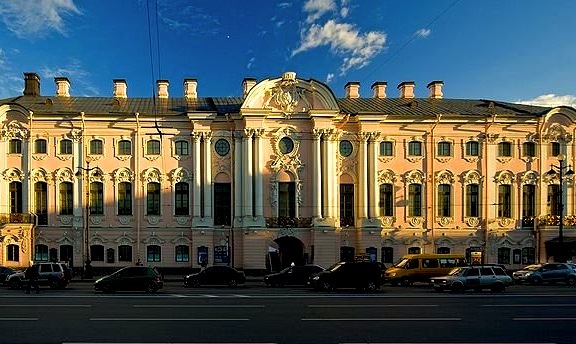 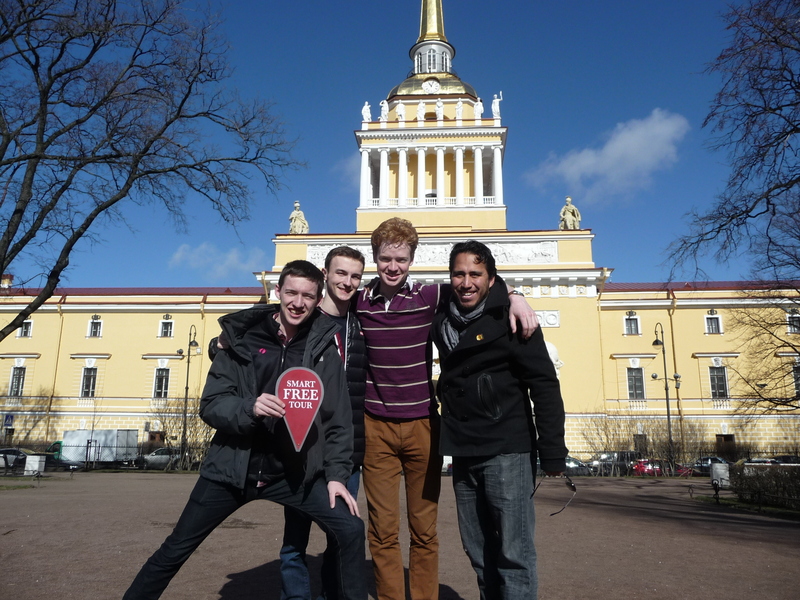 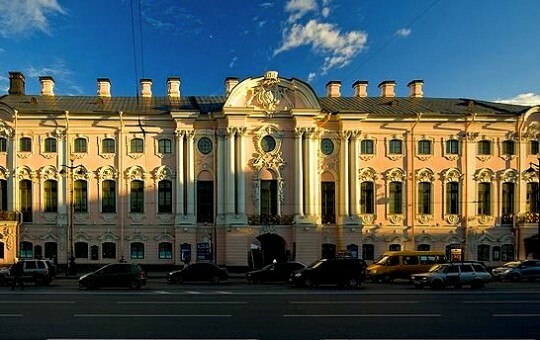 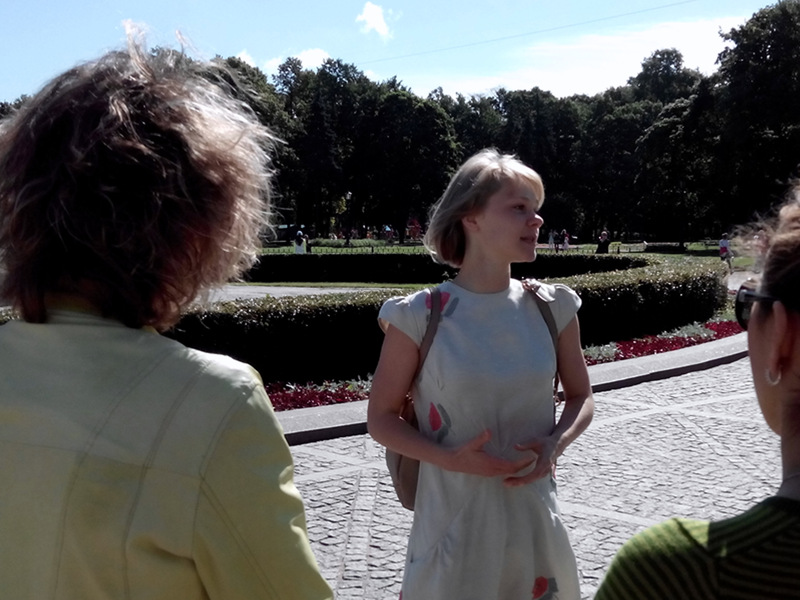 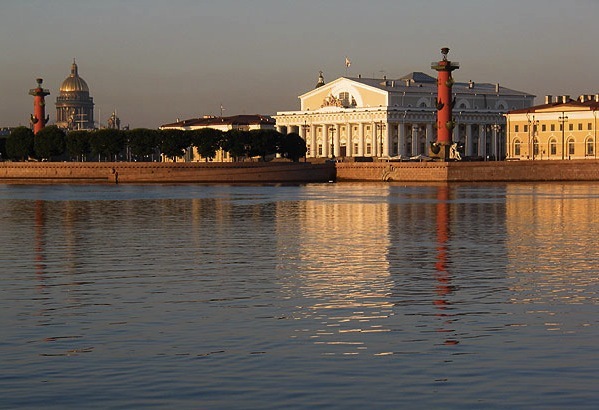 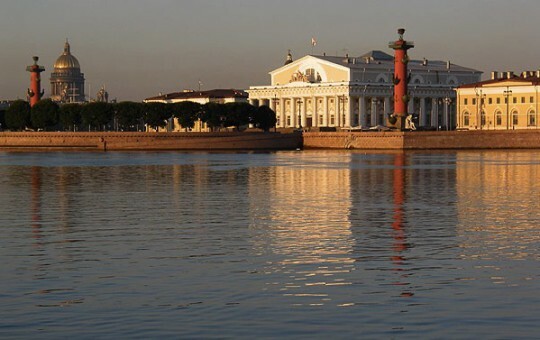 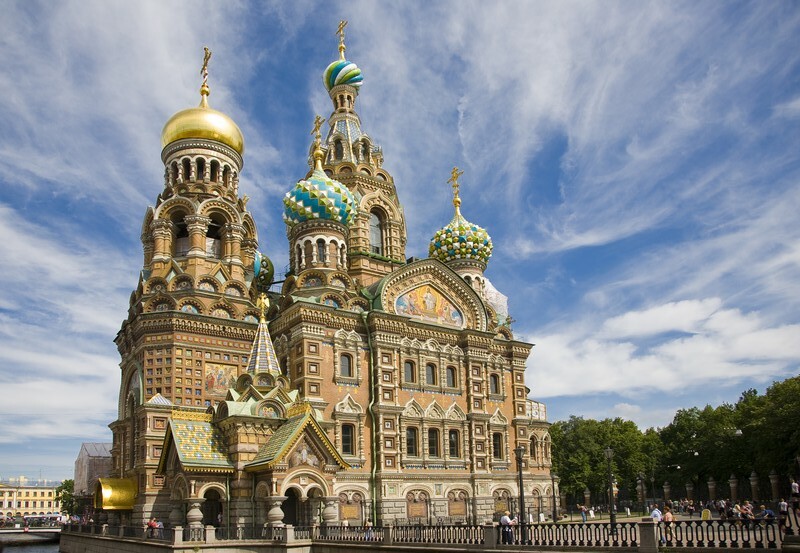 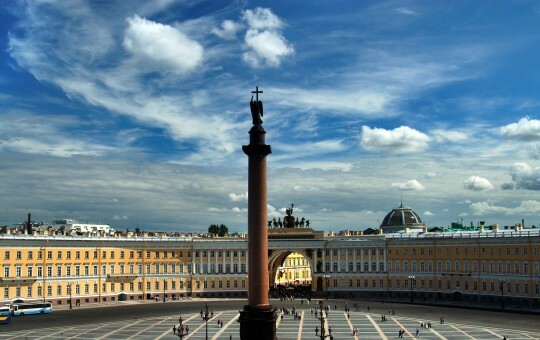 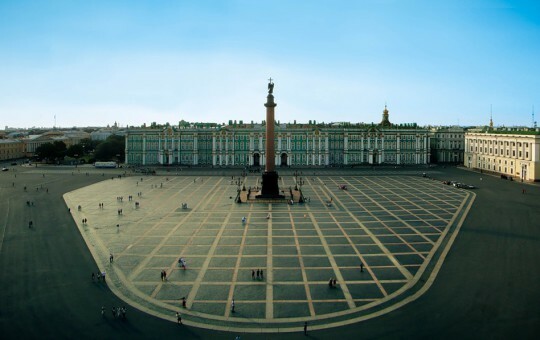 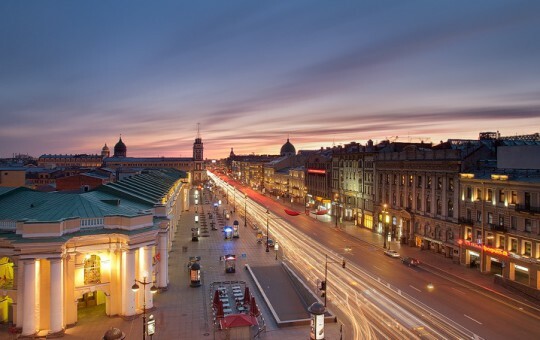 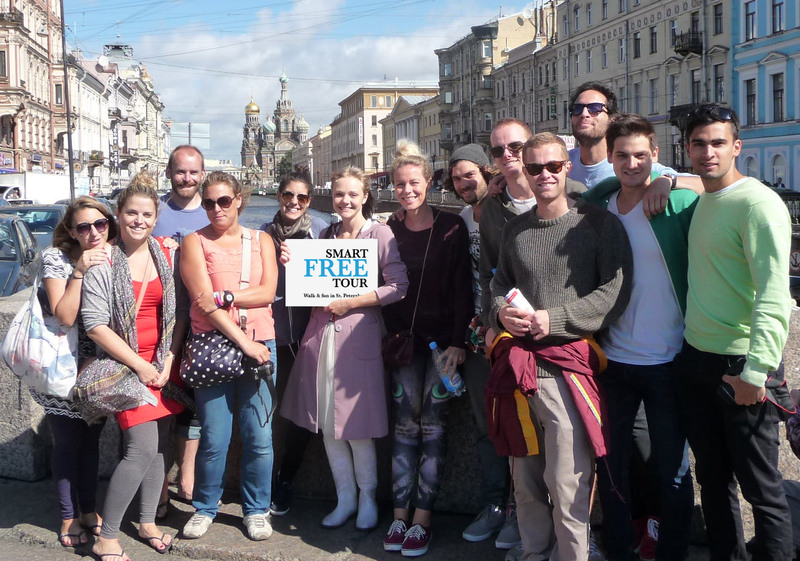 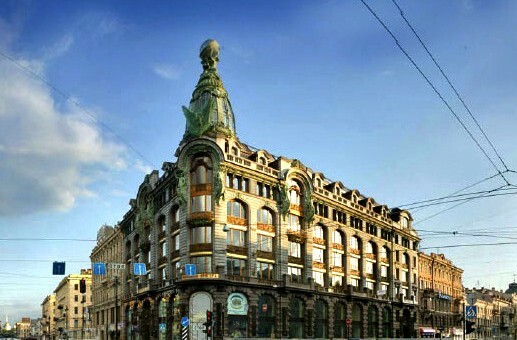 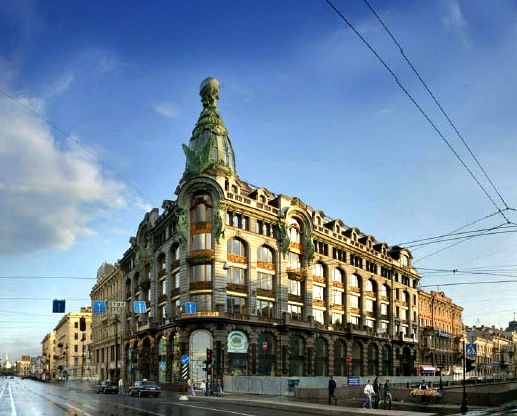 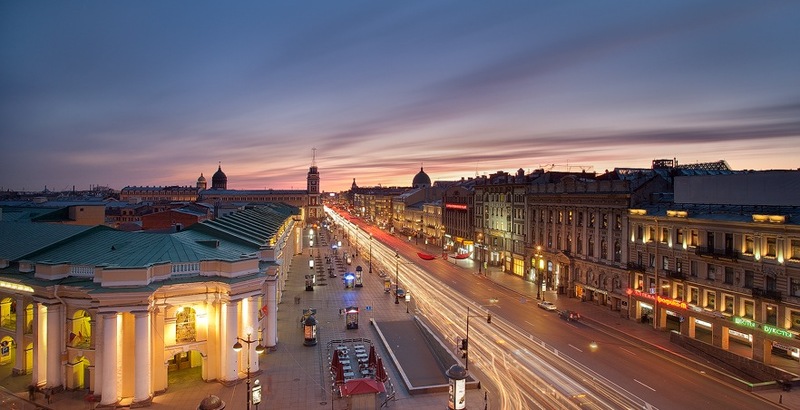 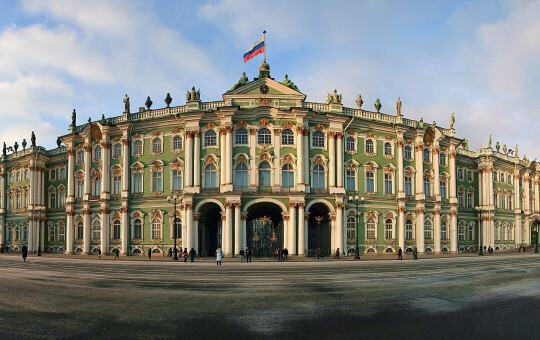 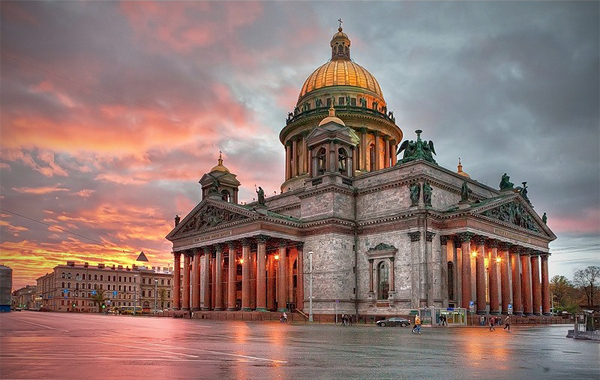 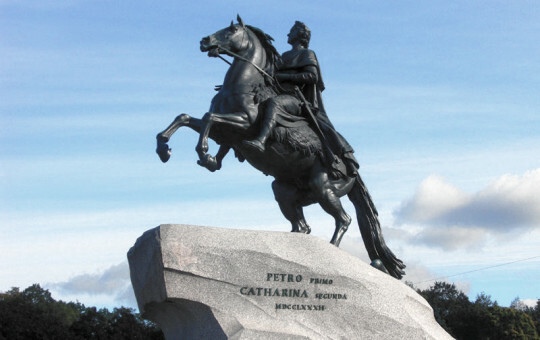 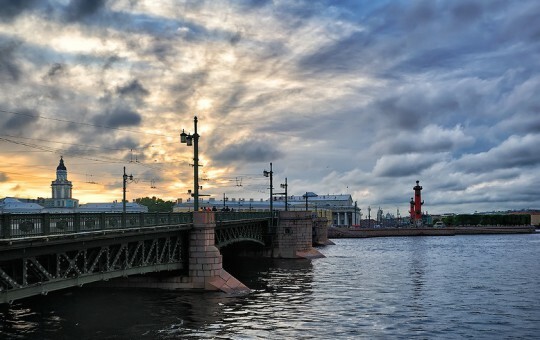 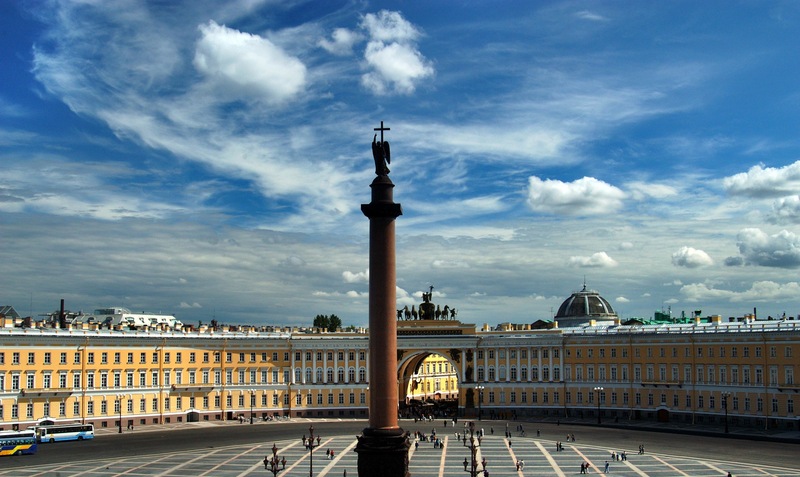 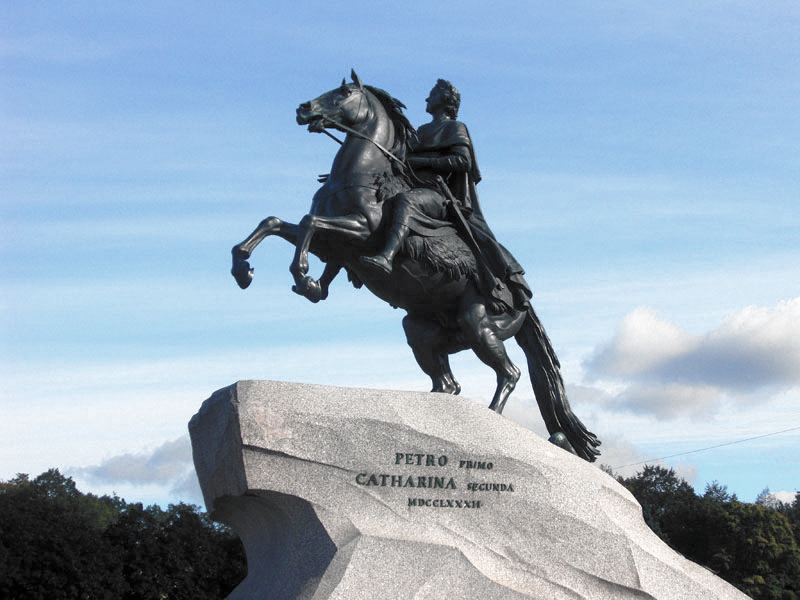 See the highlights of Saint Petersburg within 2 hours! 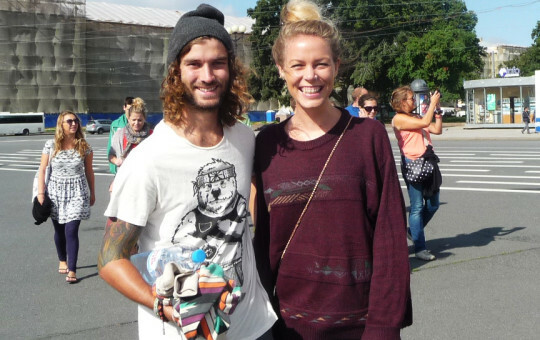 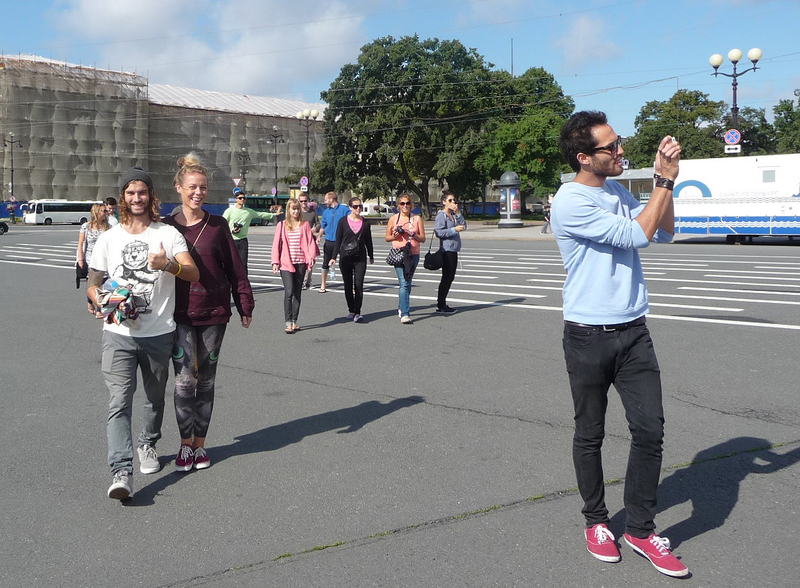 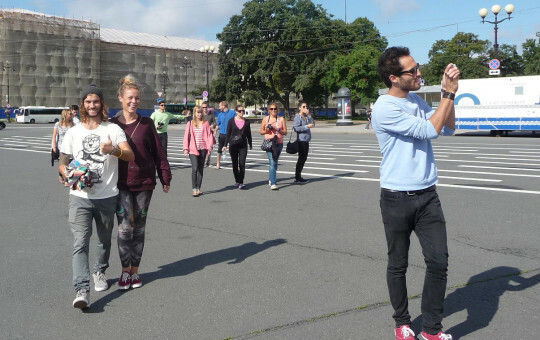 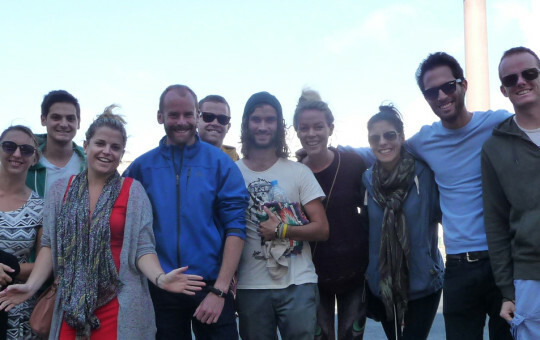 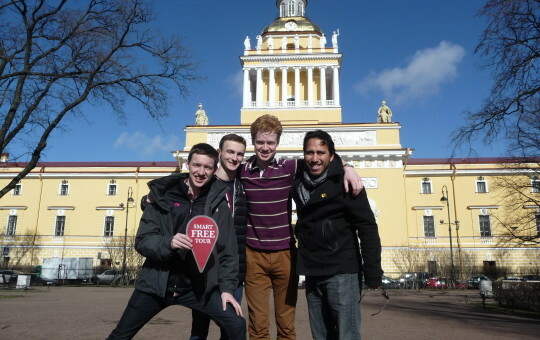 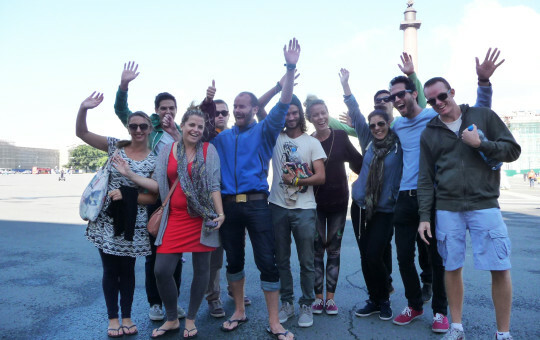 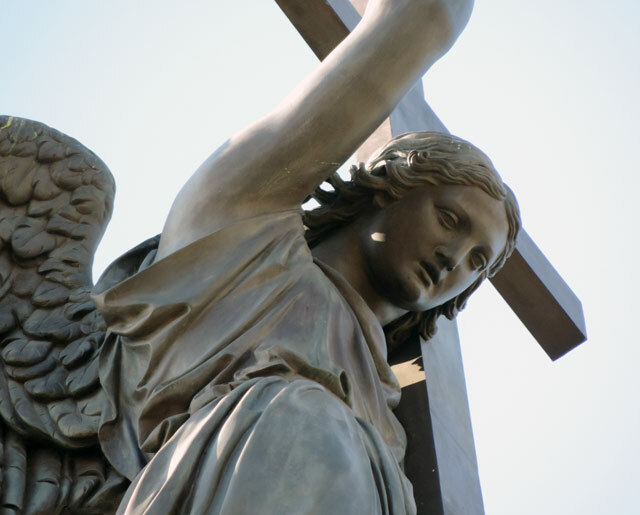 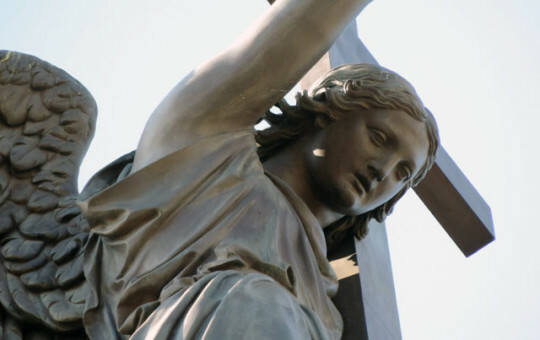 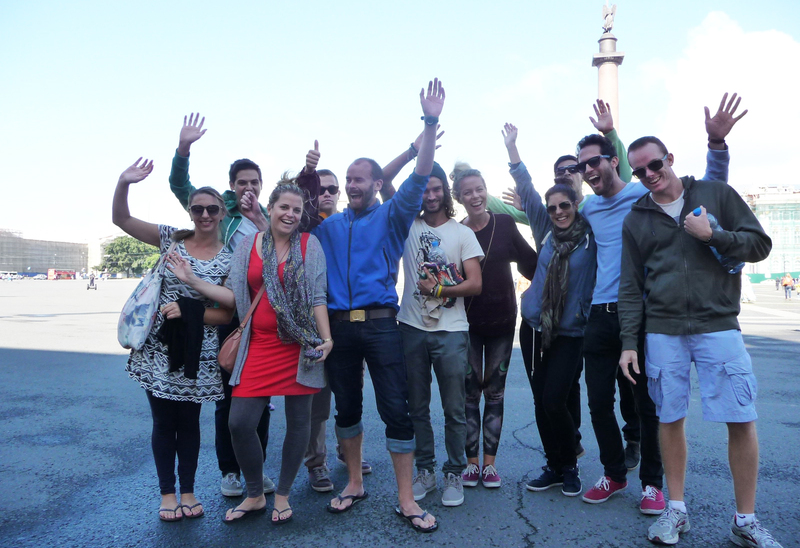 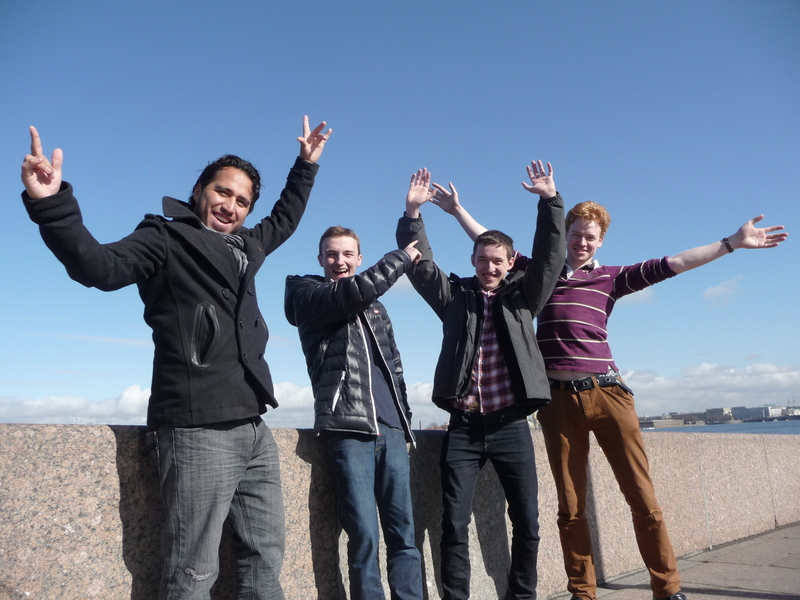 On the Introductory free tour we cover all the essential sights, that are to be seen if you are first time in the city. 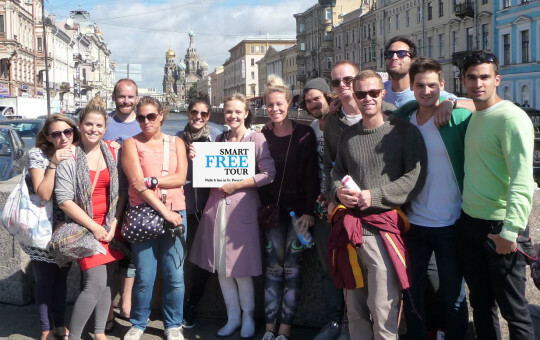 You are for the right tour then!